We're raffling off an adult Easter Basket full of professional grade hot tools, beauty products, and more, worth $200+. 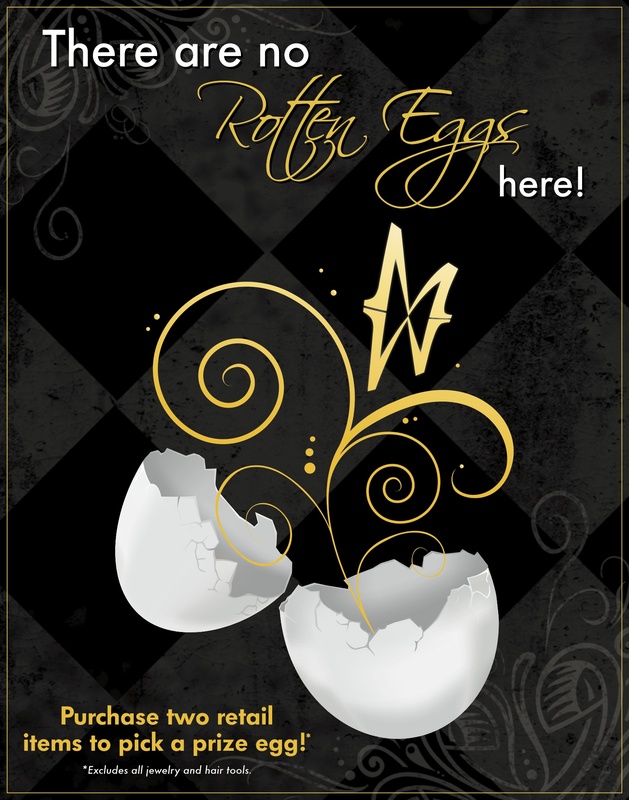 To enter the raffle, purchase 2 or more full sized products of your choice, select a prize egg (eggs include your lucky number of raffle tickets toward the basket). Winner will be announced, and contacted via phone in May! ((Last day to enter is Tuesday, April 30th)). Call 407.359.1123 or stop by salon for more details. Clients now have the pleasure of selecting EITHER the $10 off, OR a complimentary powerdose treatment (valued at $20)!! Select from a series of customizable and combinable powerdoses, featuring benefits of hair strengthening, hydration, and added shine (ask your stylist to personalize one for you). 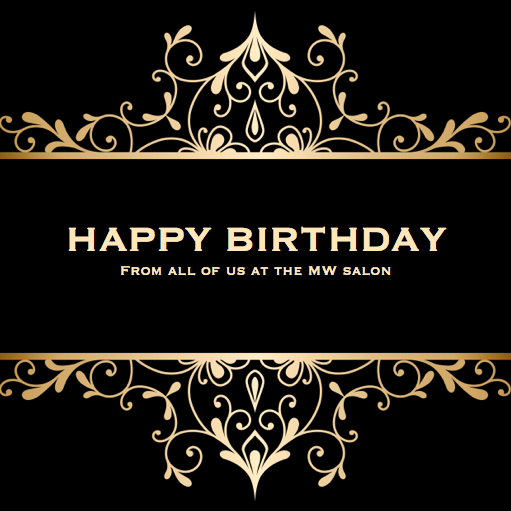 *Clients can select one special or the other, not both, and must have birthday email to show the front desk upon checking out. Share a photo or review of your Mitchell Wade Experience and receive a $5 (or $10) credit toward a future hair visit. 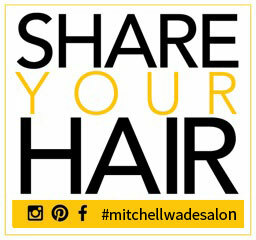 Facebook – Check-in to The Mitchell Wade Salon here & add your photo to your check-in post. Google – Write a quick review here. Yelp! – Write a quick review here and share your photo along with it. Not to exceed $10 off per post, one post per visit.